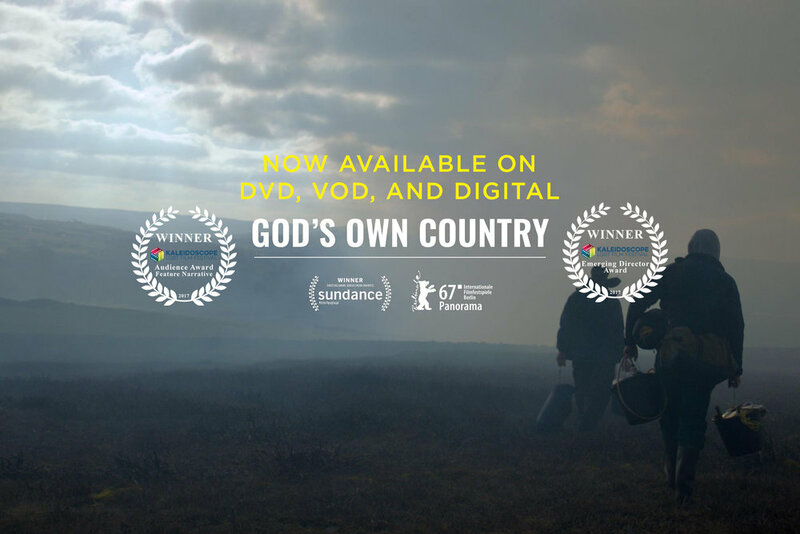 Kaleidoscope 2017 Audience Award Winner GOD'S OWN COUNTRY Now Available Own in the US! GOD'S OWN COUNTRY, winner of the Audience Award and Emerging Director Award at Kaleidoscope 2017, is now available to purchase or rent in the United States from Samuel Goldwyn Films! Own or Rent it today!